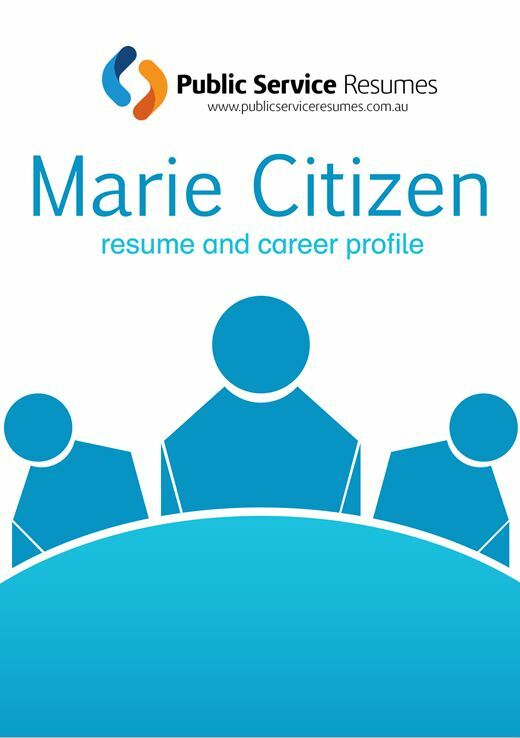 If you are a new Australian, a recent graduate or a professional with years of experience, it has become increasingly difficult to secure a customer service or call centre role. Most advertisements in this field receive scores of applications for the selection panel to wade through. Can you put yourself in their shoes? If you saw a mediocre Cover Letter, Resume or Key Selection Criteria responses, you can see how easily your submission would be thrust aside. That’s why it is imperative to have your Cover Letter, Resume or Criteria responses professionally written and designed by one of Public Service Resumes Customer Service – Call Centre Professional Writers. Be proactive and do your best to make that happen, call right now. Skills that are valued for Government Call Centre and Customer Service employees are excellent verbal communication skills, good levels of computer literacy, ability to think on your feet, as well as the being a team player. If that is you, great! 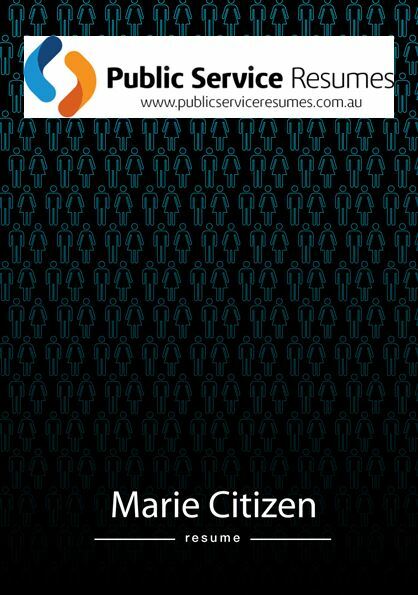 Federal roles within the Australian Public Service (APS), as well as roles within Local Council and State Government, include titles such as Team Leader, Support Centre Operator, Customer Service Officer, Inbound Contact Representative, along with a selection of others. The first document that the selection panel member will see is your Cover Letter. How far do you think you are going to get if there is incorrect grammar, spelling mistakes, bad formatting or a whole lot of irrelevant waffling? Not far at all. A well-written Cover Letter can truly be the deal breaker as to whether your application goes on the scrap heap or is given further consideration. Allow one of our professional Customer Service – Call Centre Professional Writers to write your cover letter in a way that makes you stand out as different from your competitors. 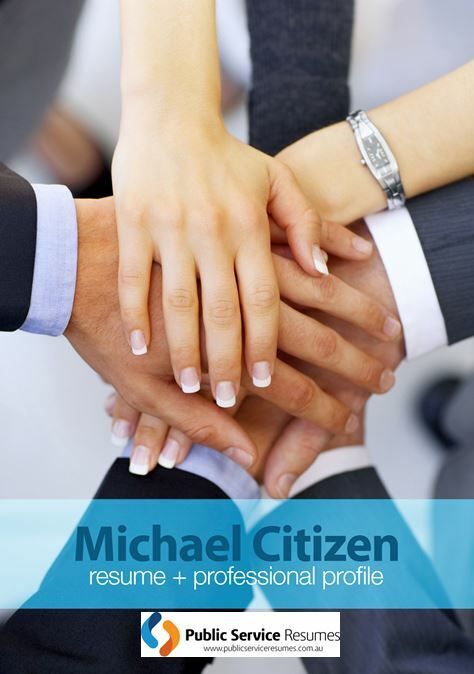 Your Resume needs to include your relevant and transferable skills, without being too long or too short. Additionally, the content needs to be set out in such a way that it easy to read and in logical order, otherwise you will appear incoherent. Are you familiar with those aspects of Resume writing? To secure a Customer Service – Call Centre role, requires that you hit the mark, showing that you are worth an interview. 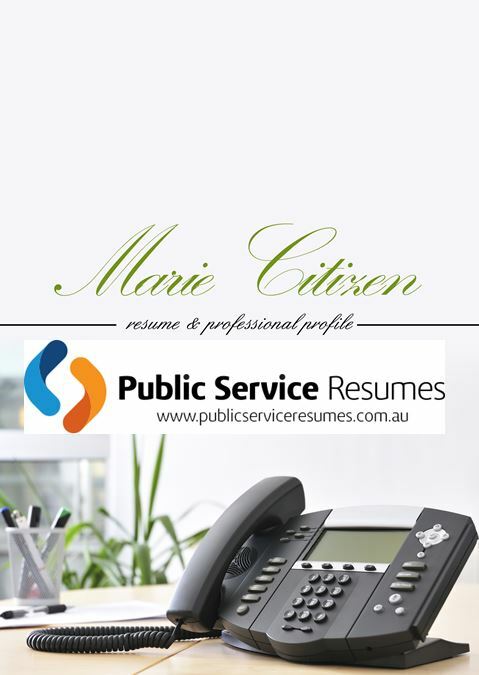 The Public Service Resumes team of experts can design and write your Resume in a masterful way. A way that will get you noticed. Why wait? If the role asks for responses to Selection Criteria points as part of the application, then this takes your application to a whole new level. When it comes to Key Selection Criteria responses, unless they target the point and are written in a way that engages the reader, you don’t stand a chance. During your interview process with your writer at Public Service Resumes, you will be asked a series of questions that will draw out your experience and particular occasions that exemplify your abilities and knowledge. These will be included in your responses promoting what you have to offer. Why risk your future? Call Public Service Resumes right now.